In celebration of Black History month, New River Community College (NRCC) and the college's Black History Committee will sponsor a guest speaker and music program on Sunday, February 24 at 3 p.m. The event will be held in 117 Edwards Hall at NRCC in Dublin, and admission is free. 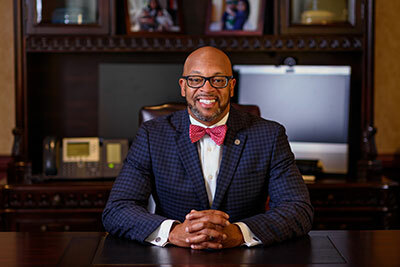 President Hemphill is a published author with a multitude of writings covering topics related to gun violence and threat preparedness on college campuses; emerging financial concerns affecting the collegiate sphere; STEM (Science, Technology, Engineering and Mathematics) and economic-related issues pertaining to education; and a myriad of additional scholarly perspectives pertinent to the higher education environment. 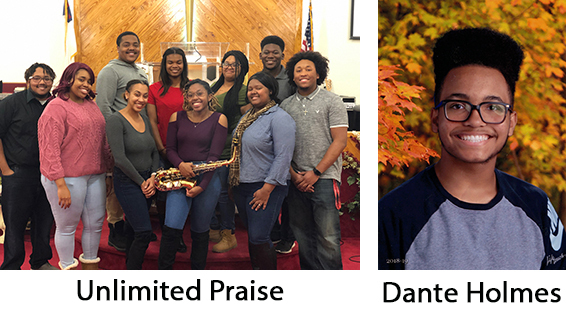 Musical performances will be presented by Dante Holmes, a student at Pulaski Middle School, and Unlimited Praise, a praise and worship team from Radford Church of God in Christ. The public is invited to the event; light refreshments will be served following the program. For more information about the program, please contact Elaine Powell at (540) 674-3600, ext. 4478.